The best way to stop innovation, stifle buy in, teamwork and risk taking is to beat the team with too many questions. Where did this idea of asking a lot of questions make you a good leader come from? It comes from business management schools. The teaching is to question everything 3 times. Good teaching if you want to stop at being a manager… not good advise if you want to be a great leader. Most likely this is making some people uncomfortable because it is challenging traditional teachings around management. 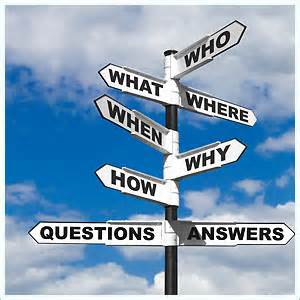 Question everything is a mantra of managers not great leaders. When you question everything your team does… your team will stop doing things that breed hard questions. It is important to ask questions… not too many, but the right questions that foster innovation and encourage the team to go where others have not gone.